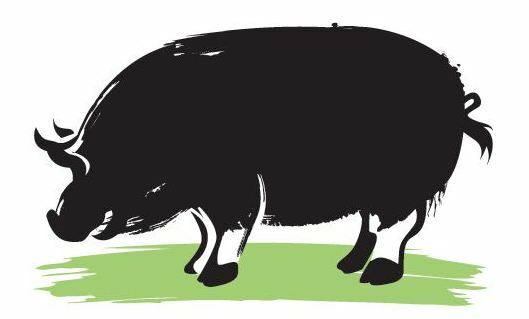 We’ll be posting recipes and cooking tips for our rare breed pork right here, so do get in touch with your favourite dishes or email louise@theuncommonpig.com with questions about cooking pork. 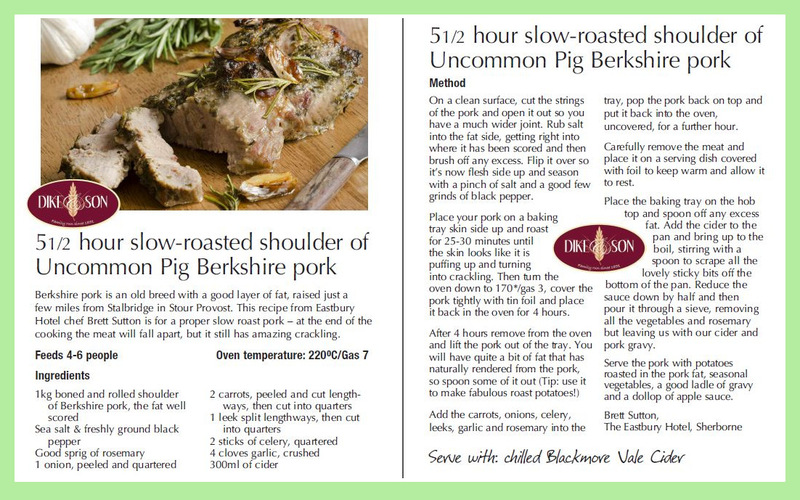 Here’s a lovely recipe created for us by Brett Sutton, Executive Chef at The Eastbury Hotel Sherborne, winner of Dorset’s Best Restaurant 2012 www.theeastburyhotel.co.uk It was designed to celebrate the launch of our partnership with Dike & Son of Stalbridge who are great believers in ‘lovely & local’ products like ours! We’re great believers of ‘waste-not-want-not’ when it comes to enjoying the meat from our delicious Berkshires. 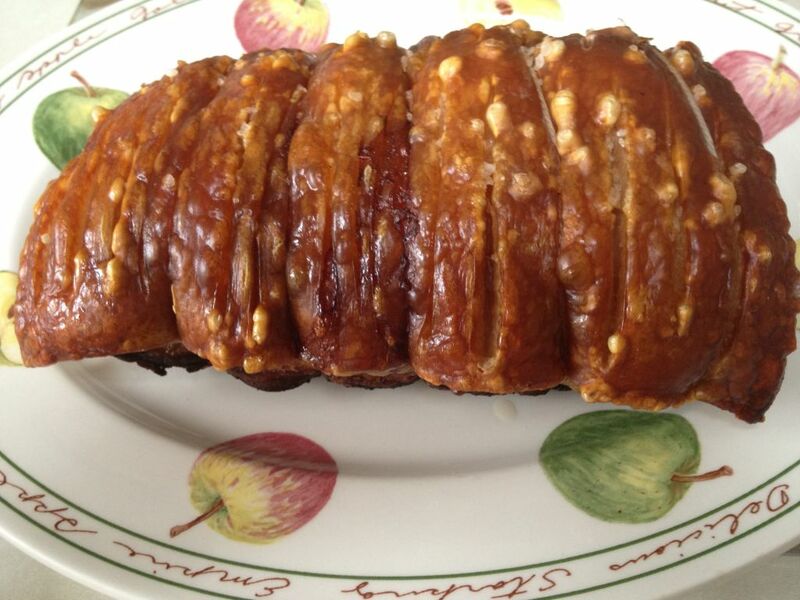 Every cut has a special place in our family kitchen, from hocks simmered with beans and onions to minced pork in sausage rolls or a roasted shoulder with simply the best ever crackling. We’d also like to say a good word about ‘fat’, which we think sometimes gets too much bad press! We’re not talking shop bought lard (which is usually hydrogenated and full of preservatives), but the natural rendered fat from a free range piece of pork. Some people get really worried about visible fat on joints of meat. We’ve become so used buying meat stripped of all its natural fat but it’s knowing which fats are bad and which are great to use which is the important thing. 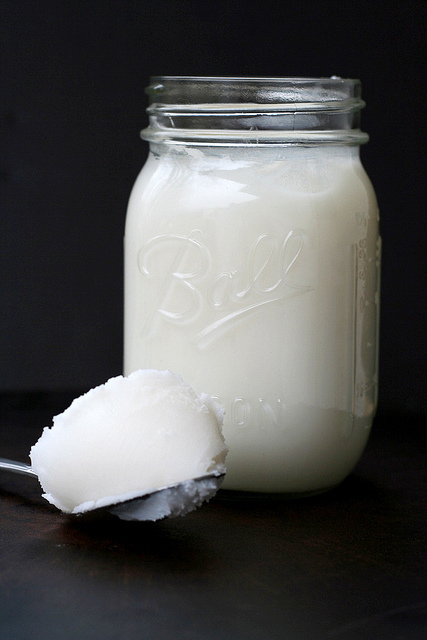 In the case of fat from the Berkshire pigs, it renders down to a delicious lard which is one of the best dietary sources of Vitamin D and actually contains no trans-fats. It’s mostly monounsaturated in the form of oleic fatty acid too – the same fatty acid in olive oil praised for its health benefits to lower the risk of heart disease! Free range pork fat’s low level of polyunsaturated fatty acid means that it doesn’t turn rancid easily, so the rendered fat from roasting can be saved in a clean screw top jar in the fridge for up to a couple of weeks and used instead of butter for pastry making or for frying (it’s particularly good at high temperatures). 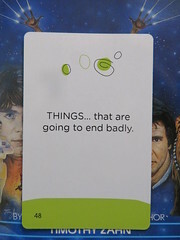 It also makes the most incredibly good roast potatoes, sprinkled with a little sea salt and a sprig or two of rosemary. 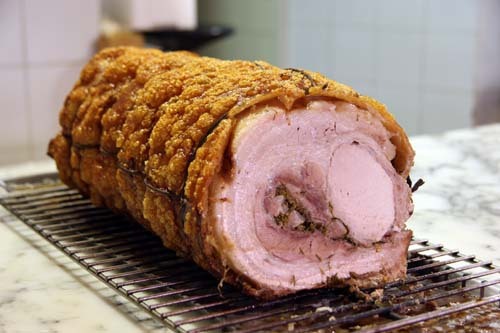 So next time you see a joint of free range pork cuddled in a nice piece of fat, instead of trimming it off embrace the joy of what to do with the leftovers! If you’re feeling really adventurous, rendered pork fat is delicious infused with garlic and herbs or caramelised onions, then thinly spread on toast which is a real delicacy in other parts of Europe – try it, you could be pleasantly surprised!